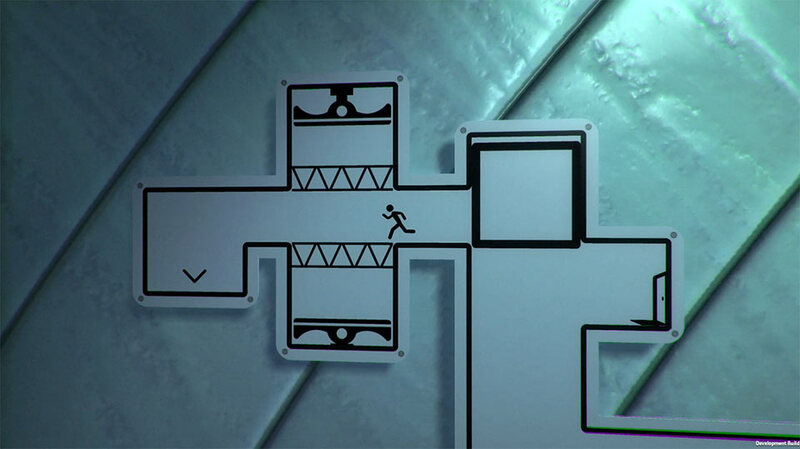 The Pedestrian is a puzzle platformer starring the stick figure guy that you see on signs. 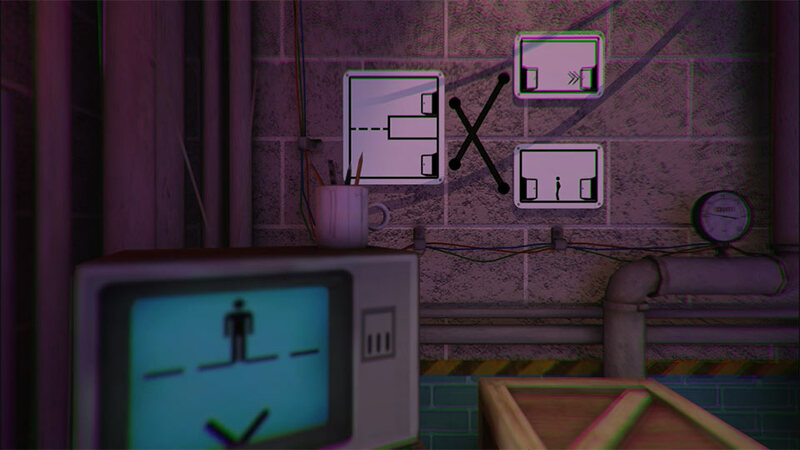 Help him get around a 3D world by rearranging and connecting signs. It’s like Portal but in 2D. Coming to Windows and MacOS. Demo here.